As the Wi-Fi and wireless industry continues to grow, so does the demand for wireless systems integrators who would implement its products. However, implementation involves more than just the installation—services also include network planning and design, systems maintenance, updating, and upgrading, and client consulting and education on current solutions. For this reason, integrators often become very busy very quickly. Besides that, each new project comes with its specific challenges, while there are also recurring obstacles that wireless systems integrators face on a regular basis. These can be clients unsatisfied with their Wi-Fi experience, issues with the manufacturer’s tech support, lack of resources for operational and everyday tasks, or perhaps no good upgrades for existing wireless network setups. Professional Wi-Fi Solutions. LigoWave provides SMB-specific hardware equipped with automated device onboarding, zero-touch configuration, predefined scenarios, and network management software to save time and money on setup and management. Proprietary Outdoor Solutions. 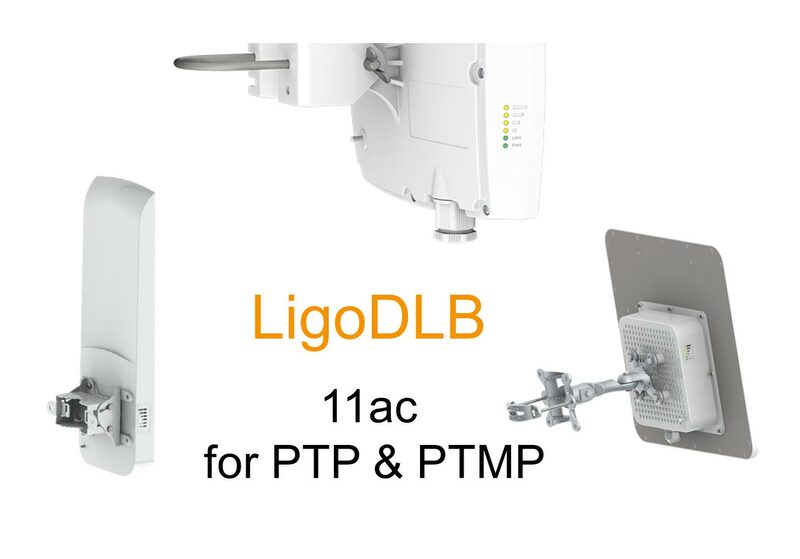 LigoWave’s solutions include PTP/PTMP devices for surveillance, last-mile, and light backhaul scenarios, built to withstand harsh outdoor environments and resist close-cluster interference. Dedicated Tech Support. 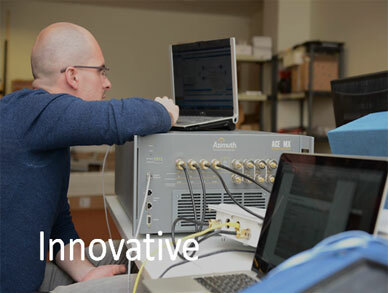 LigoWave has an in-house technical support team that works closely together with client engineers and integrators to resolve scenario-specific issues and to continuously improve the quality and its services. Certification Training. Clients can take part in technical training courses hosted by certified Teleplex and LigoWave engineers and learn everything that there is to know about setting up and maintaining LigoWave wireless solutions. No matter how big your projects are, Teleplex and LigoWave will help you with everything from network planning to expert training and technical support at no extra cost. Video Surveillance (https://www.ligowave.com/solutions/video-surveillance). 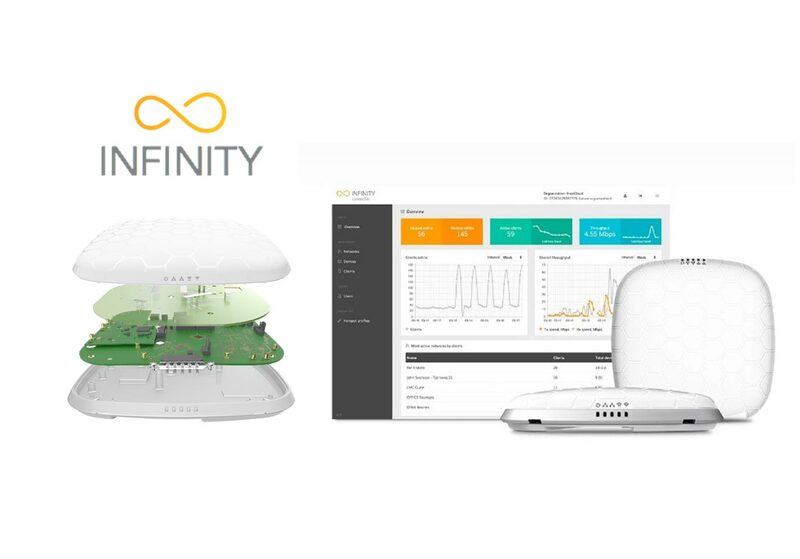 Wireless network infrastructure made for video surveillance applications with management frame protection, IP multicast, and LigoWave proprietary protocols. Traffic Management (https://www.ligowave.com/solutions/traffic-management). 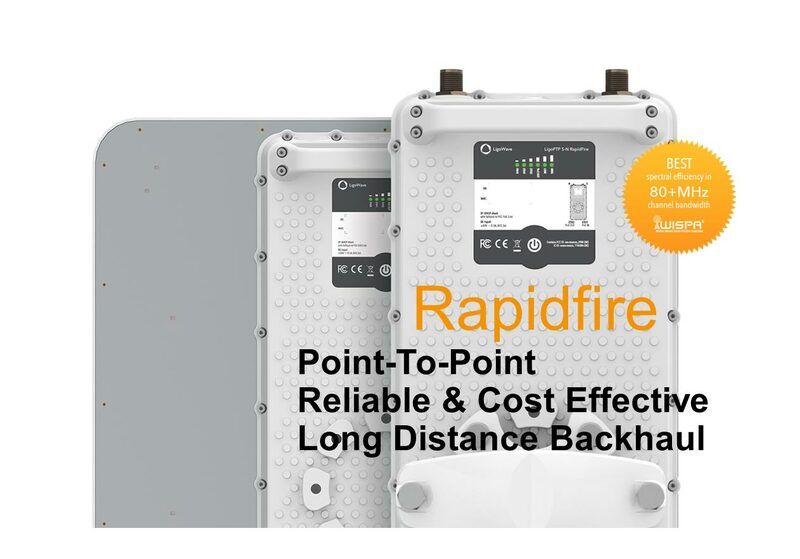 Networking solutions for real-time city traffic management that require significantly less wiring and come at a 40% lower cost than wired networks. Educational Institutions (https://www.ligowave.com/solutions/schools-and-universities). Wi-Fi access points optimized for small and medium-sized schools, colleges, and universities to meet student internet needs. Hospitality (https://www.ligowave.com/solutions/hospitality). Wi-Fi solutions designed for the hospitality industry: guest access, splash portals, proximity device logging, service monetization, a voucher system, analytics & insights. Smart City/City-Wide Wi-Fi (https://www.ligowave.com/city-wide-wifi-solutions). Networking devices designed for internet access and localized IoT infrastructure in smart city and city-wide Wi-Fi projects. 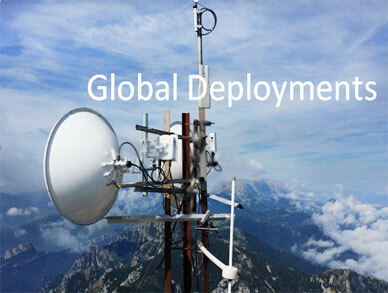 SMB-Oriented Wireless (https://www.ligowave.com/solutions/small-medium-businesses). Customized Wi-Fi network solutions for small and medium-sized businesses designed to save time and money on setup and upkeep. Don’t see a solution that fits your needs? Teleplex is at your service! Kick off your projects with us by getting in touch and receiving offers that fit the specific requirements of your projects!